official Stock ROM firmware for Lava A1 is Here, in the article you will Learn how to Install stock ROM/flash file on Lava A1. if you own a Lava A1 smartphone and want to Install Stock Rom/ firmware on it to unbrick or fix bootloop issue then you are on correct place, here i will Explain a Complete and Step by Step guide to Install Stock Firmware on Lava A1. 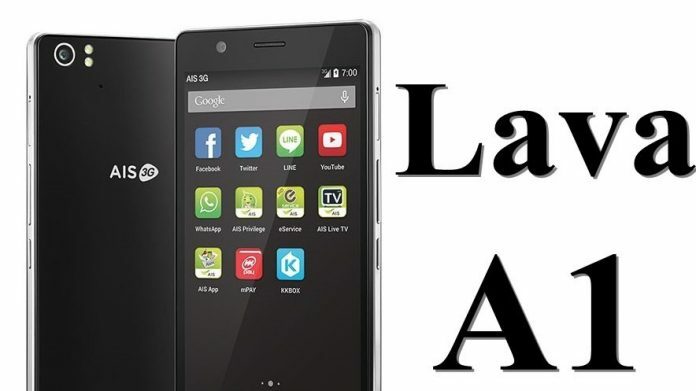 The Lava A1 is a Latest Smartphone which is Run on android 7.0 OS and Powered by a Mediatek MT6737M Processor, the Lava A1 is a Dual Sim Smartphone that accept 2 Regular SIM card, connectivity Option’s include 3G 4G, GPS, Wi Fi, Bluetooth etc, Sensor include Goryo proximity Gravity etc. 1. This is a unique guide which is work on almost all Mediatek Devices,so follow this one for any Mediatek Device flashing. 2. 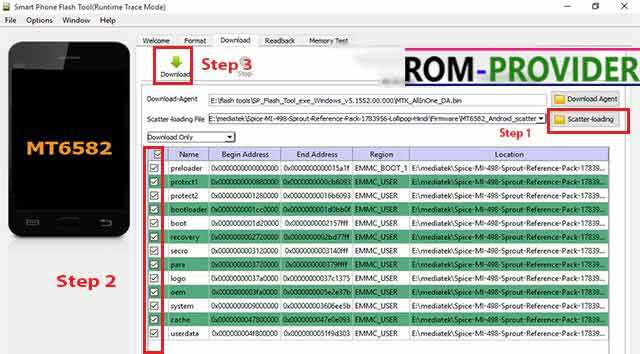 Flashing The Rom by SP flash tools will erase all your Data with official Rom, So create a backup of your personal data before Flashing, if possible. Step 2- Download and install Vcom Driver In your PC, This is a must requirement of Sp flash tools Flashing, without the Driver you can’t Flash the Device. Step 3- after That Download official Firmware File, Select your Device From Drop Down menu and Download Rom. Step 5- Go to SP flash tools Folder and Run’Flash tools.exe’ File. So This is a Complete Guide to Install Stock Rom on Lava A1 have any question Use Comment box.